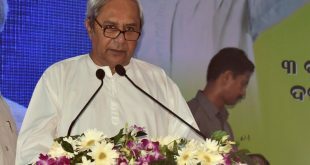 Baripada: Odisha Chief Minister Naveen Patnaik on Wednesday announced the revival of Baripada Urban Cooperative Bank for which the state government will provide financial support. “I would request the Central Government for the restoration of its banking license,” said the Chief Minister during his visit to Mayurbhanj. 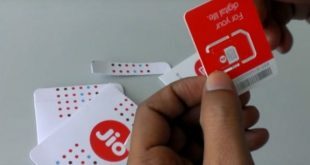 The license of the urban cooperative bank was cancelled by the Reserve Bank of India (RBI) for financial crisis in 2014. 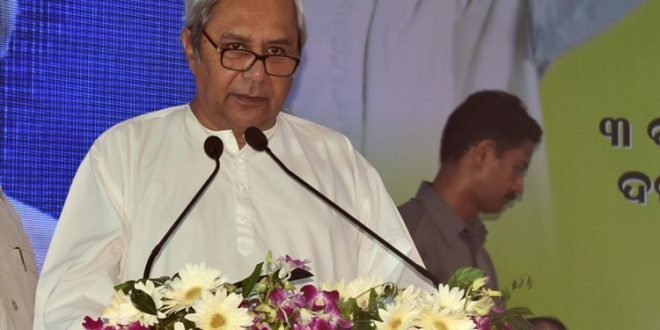 Patnaik also announced construction of a ring road in the town for tackling flood situation and establishment of a research centre for Chhau Nrutya, a folk dance form. 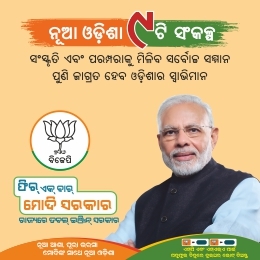 He also promised that the Mayurbhanj Ayurved Mahavidyalaya will be developed into a Government college. The Chief Minister addressed a Mission Shakti convention here. 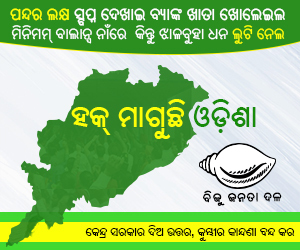 On the occasion, the Chief Minister inaugurated Rs 150 crore worth developmental projects in the district.